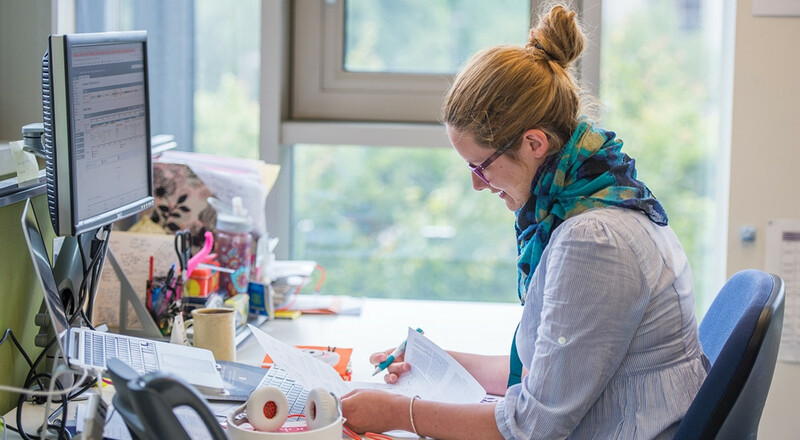 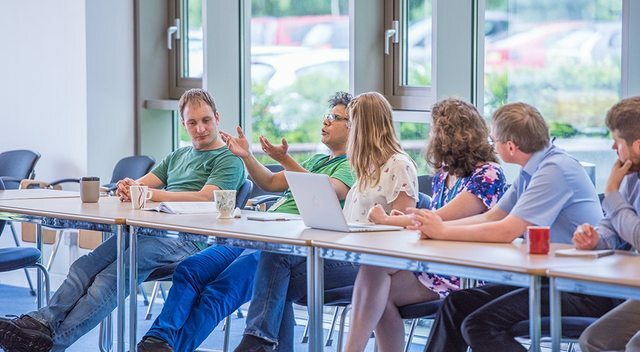 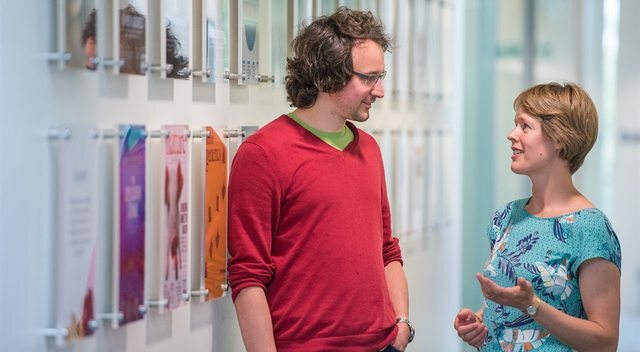 A career at EMBL-EBI allows you to explore new ideas and technologies, and to collaborate with people with very different professional backgrounds. 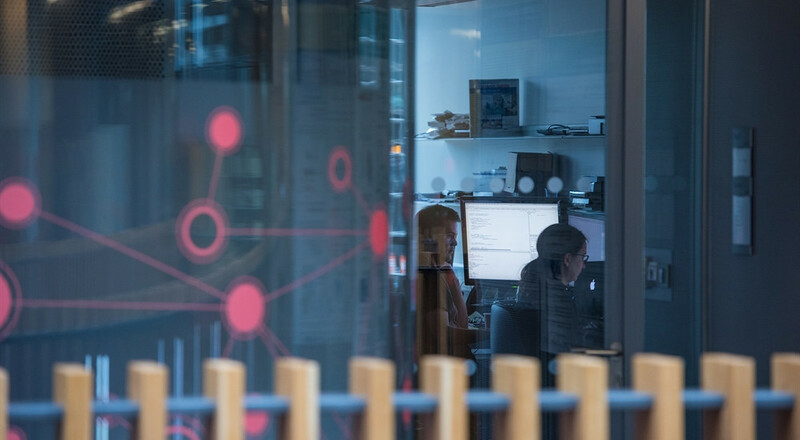 Working with us gives you access to a very wide range of skills, expertise and knowledge, and an opportunity to put your energy into solving important problems. 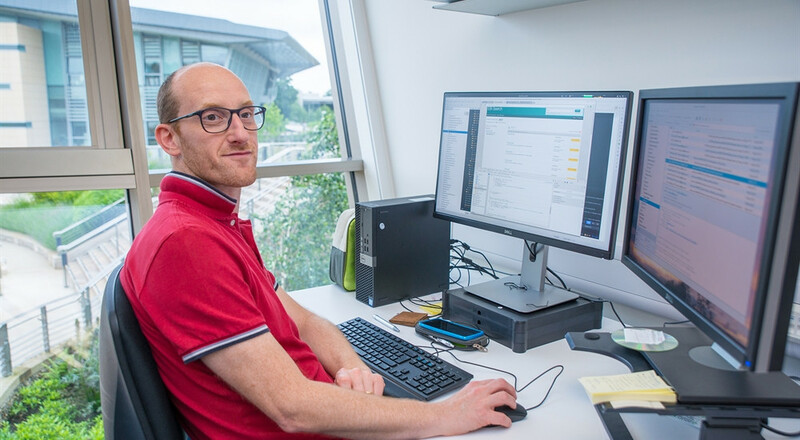 Our IT professionals work hand-in-glove with scientists and engineers to find solutions for healthcare, agriculture and the environment by maximising the value of life-science research data. 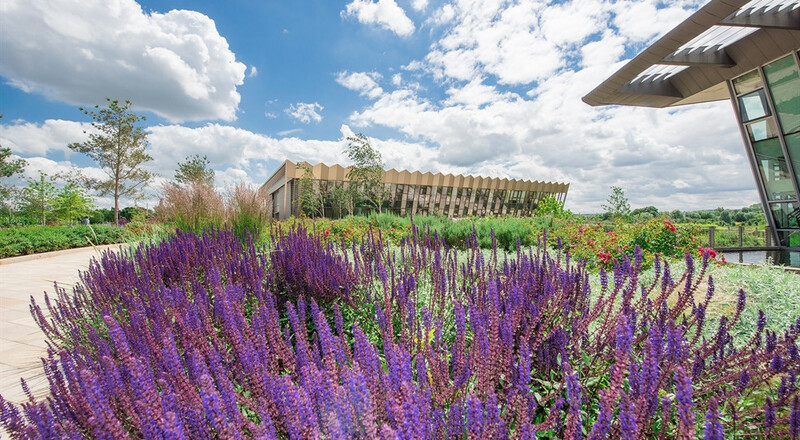 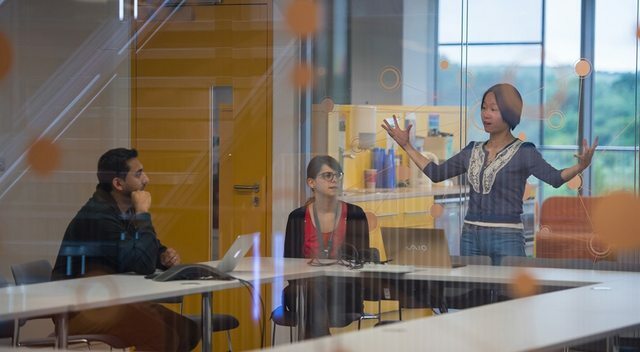 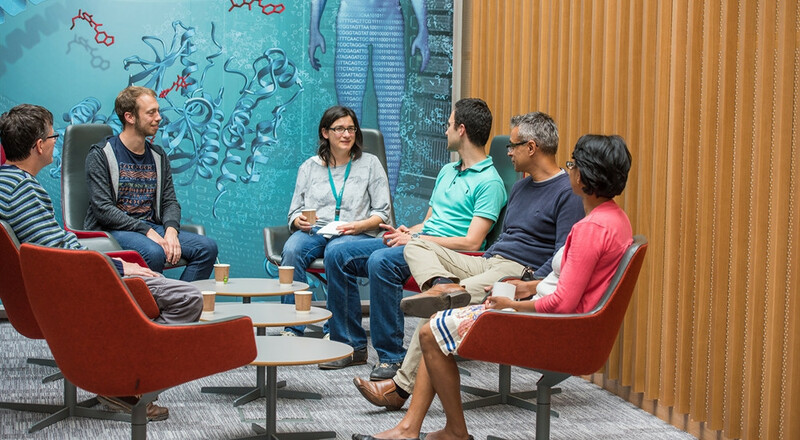 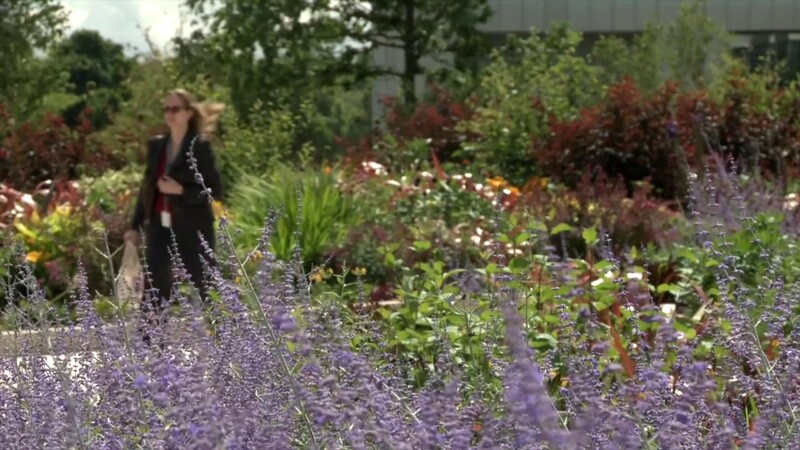 Based on the Wellcome Genome Campus in the Cambridge biotech cluster, we offer outstanding technical infrastructure and a supportive, family-friendly working environment. 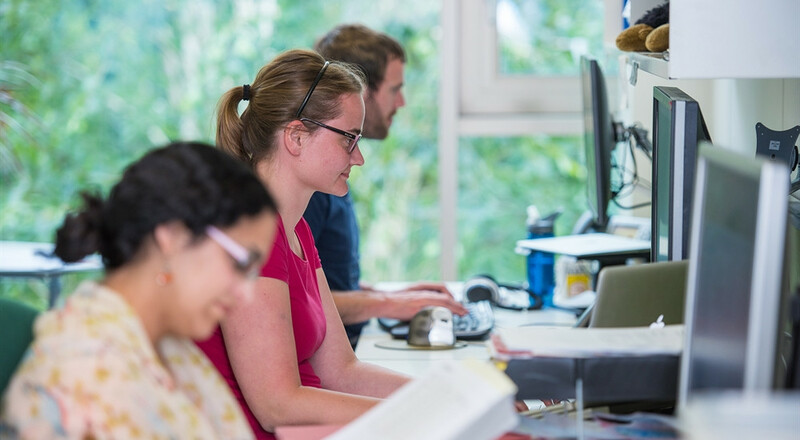 We host the world’s most comprehensive range of freely available molecular databases. 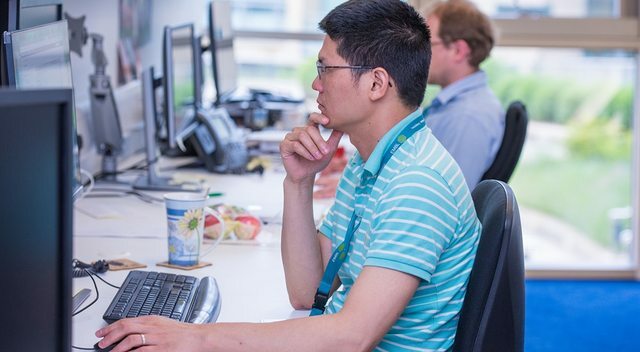 Our services make it easier to share data, perform complex queries and make sense of big data. 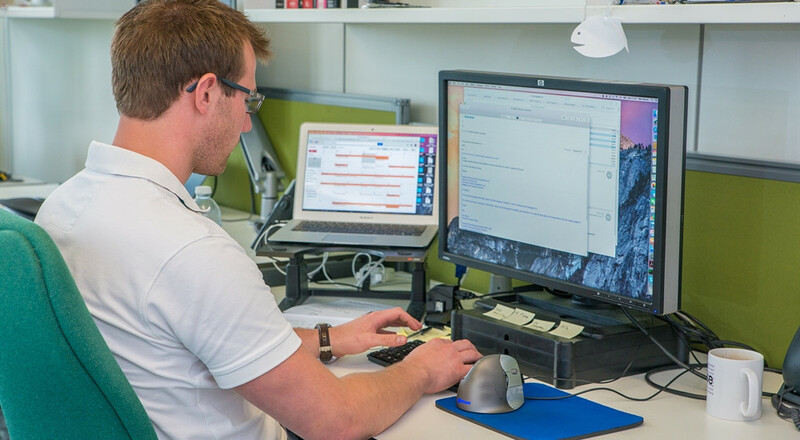 Users can work locally by downloading our data and software, or use our web services for programmatic access. 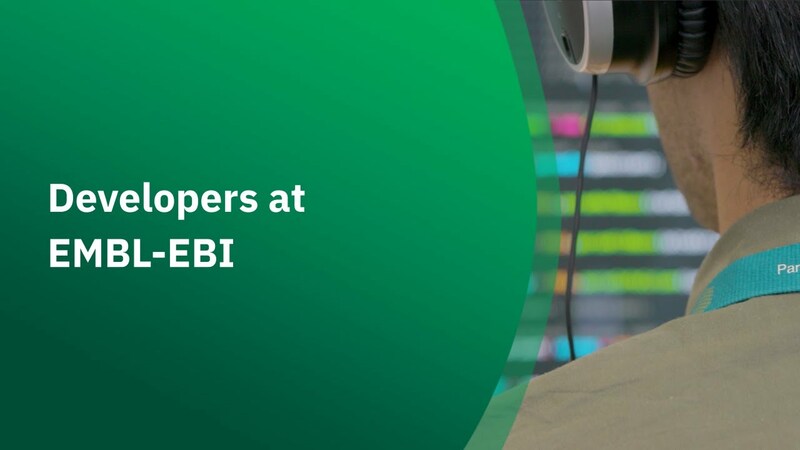 EMBL-EBI serves millions of researchers in research institutes, universities and companies who are working to find solutions to some of society's most pressing challenges. 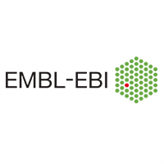 EMBL-EBI services are freely available, 24/7, from data centres equipped to host 100 Petabytes of data. 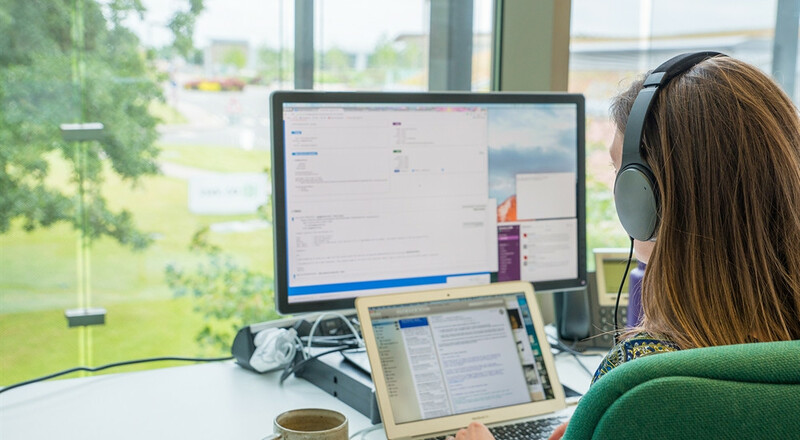 There are over 18 million requests to our websites every day, and we handle around 15 million jobs on average per month. 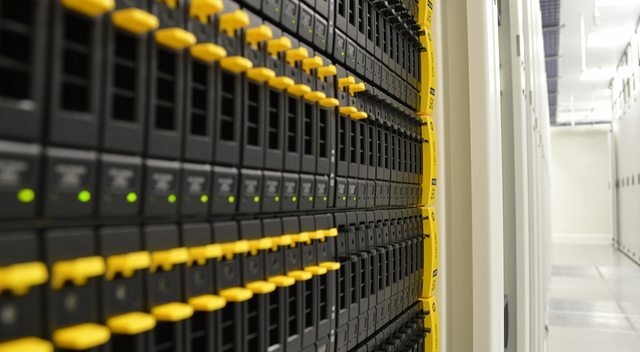 The technologies we develop and supply are sophisticated and change rapidly. 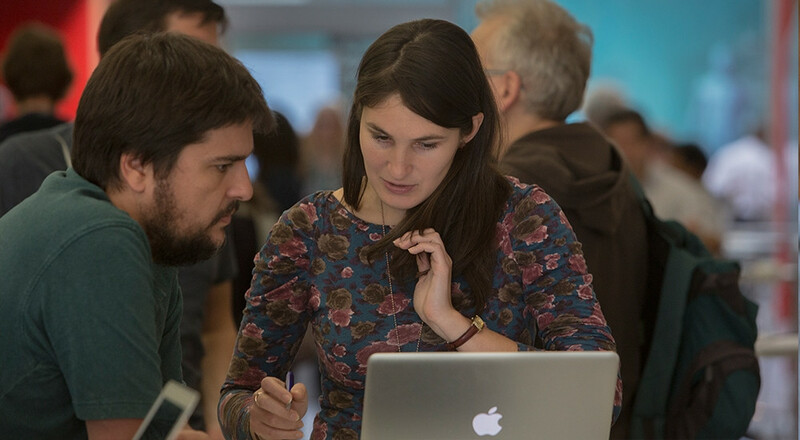 We take a collaborative approach to development, with an emphasis on using open-source technologies whenever possible.